At the general dentist offices of Adel H. Hanna D.D.S. and Jim Brady D.D.S., you will receive efficient, convenient, comfortable, and goal-oriented care that lets you leave receiving exactly what you wanted, whether that is a fresh feeling after a routine cleaning or a completely new smile thanks to CEREC. 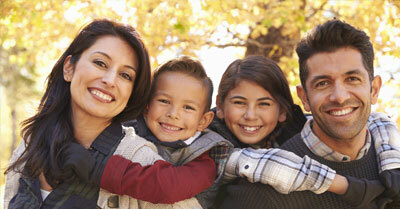 If you are looking for a dental facility uniquely equipped to meet the demands of your modern family, we would be honored to treat you with a great experience. Please bring your insurance cards and completed new patients forms with you to your first appointment. This will help us deliver an efficient, time-saving appointment.